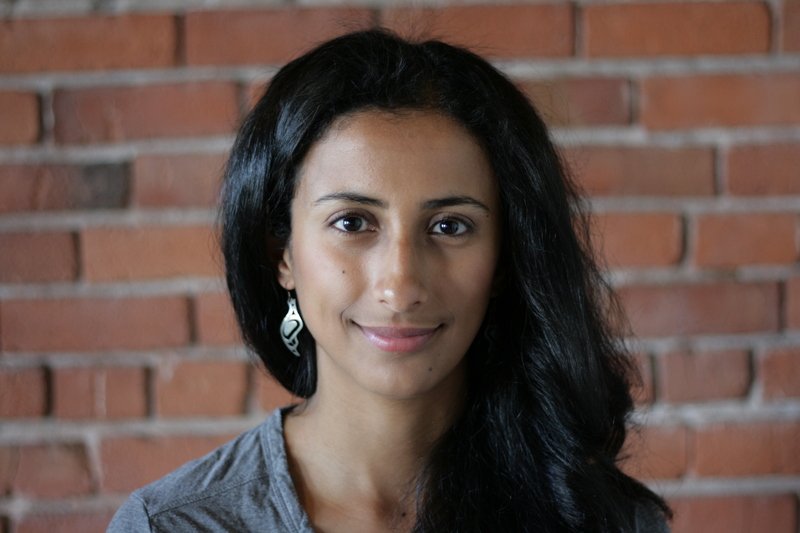 Dalal has a BA in Environmental Studies from Middlebury College and a PhD in Zoology from the University of British Columbia’s Fisheries Centre. Her work aims to document and understand the long-term impacts of fisheries on marine ecosystems in order to implement effective marine policies. At Ocean Wise she is responsible for determining the scientific direction behind seafood recommendations. She also works closely with seafood suppliers and distributors to advise them on sustainable sourcing, fishing, and aquaculture practices.